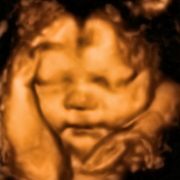 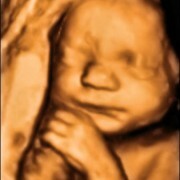 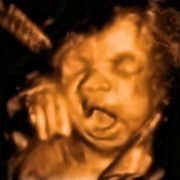 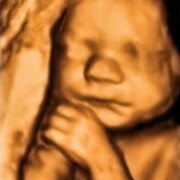 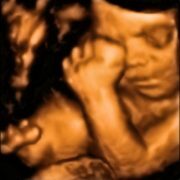 The joy and exhilaration of seeing your baby in full 3D inside the womb is an experience you will never forget. 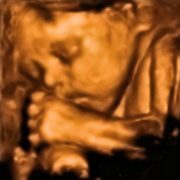 Inner Reflections is proud to bring this cherished moment to moms-to-be and their families. 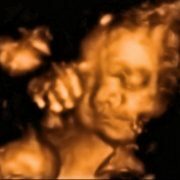 We don’t just perform an ultrasound; we create an experience you will remember forever. 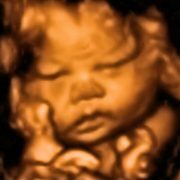 We are unable to promise that the 3D ultrasound images you receive will be comparable to those you see on our website, or that we will meet your expectations. 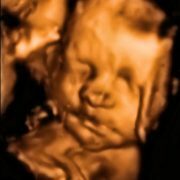 The 3D ultrasound photos we are able to obtain depend on your baby’s gestational age, placenta position, amount of fluid around babies face, and mother’s body habitus. 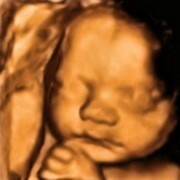 We will make every effort to obtain the best images of whatever parts your baby will show us. 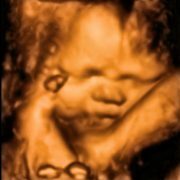 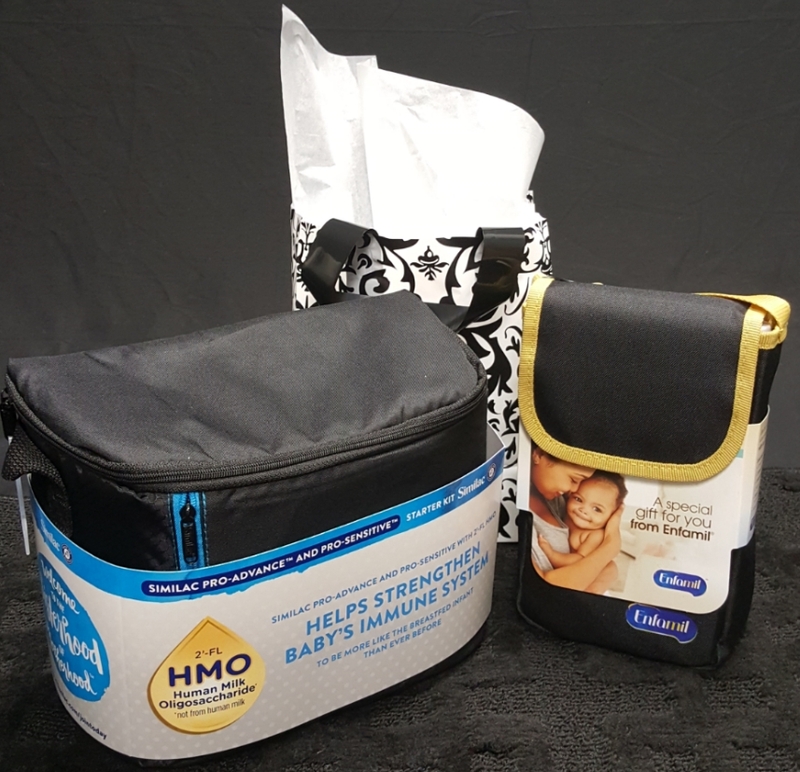 HD 3D/4D imaging will only work for you if you have plenty of amniotic fluid around baby we like to see mom drinking 4 to 5 small water bottles a day each day at least 5 days prior to your scan date. 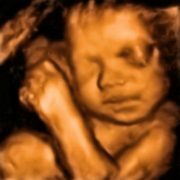 This will help you achieve a balanced fluid level, however starting 2 days prior to scan date will not help very much and could lead to poor image quality try and give yourself the best possible chance a clear images and make sure your hydrating. 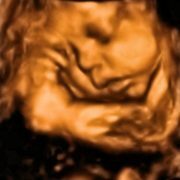 Friday evening and Saturday appointment available. 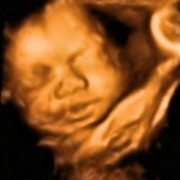 We allow plenty of time for your appointment so you will not feel “rushed”. 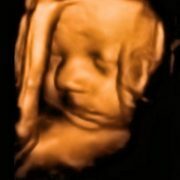 Come see why are Northern California’s preferred 3D/4D Ultrasound provider! 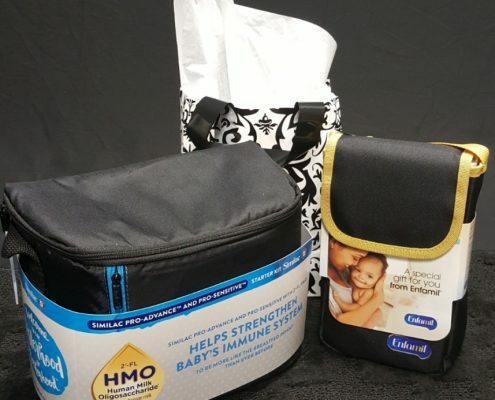 Gift bags are subject to change other than whats shown in photo due to suppliers availability.